ISRAEL - JUST THE FACTS: If There Is One ISRAEL Video You NEED To See Today, It's THIS One! If There Is One ISRAEL Video You NEED To See Today, It's THIS One! Israel condemned for reacting to 9 years of rocket fire from Gaza! Hamas NEVER Condemned! 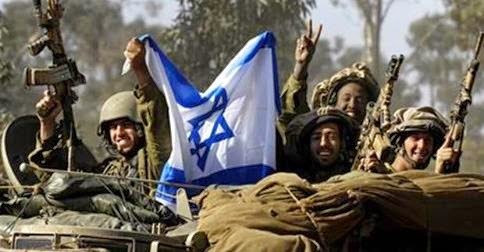 Israel condemned more than Syria where the "Palestinian" death toll, even according to Hamas's exaggerated numbers, was 2,000 while in Syria it's up to 70,000 people! Israel is called an Apartheid State even though we have more Arab doctors and lawyers in Israel than there are Jews in ALL Islamic regimes combined! They say Israel targets innocent people although it is well known that our pilots warn civilians when and where our planes are about to bomb. 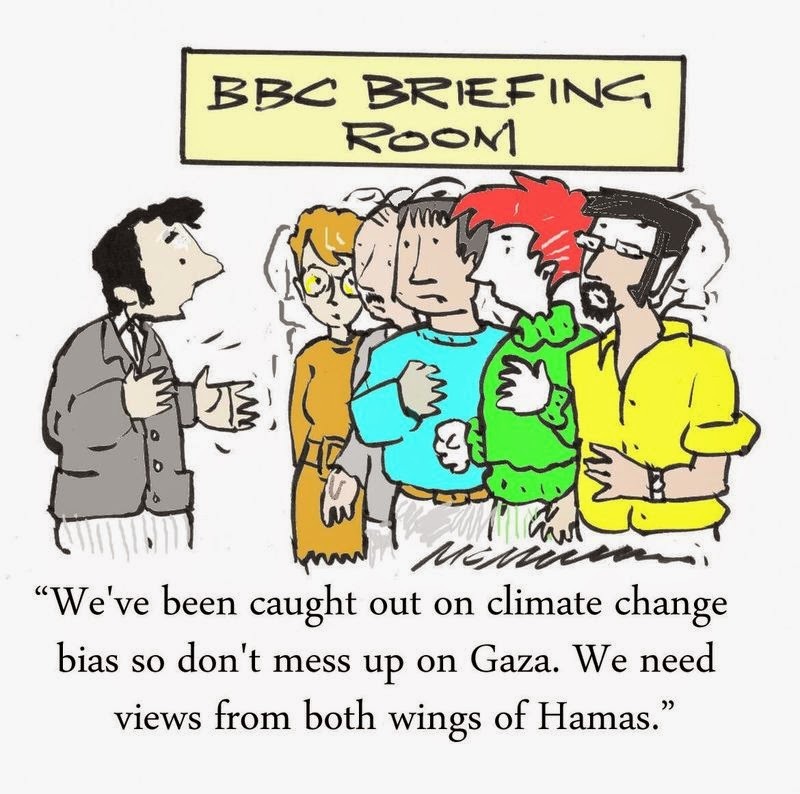 Hamas is ignored even though their missiles are AIMED for innocent civilian areas in Israel. They say Israel is using excessive force. What do you want us to do, give the Muslim terrorists a fair fight?! They say Israel must return Palestine to the rightful owners although the Arabs NEVER had a country called Palestine! 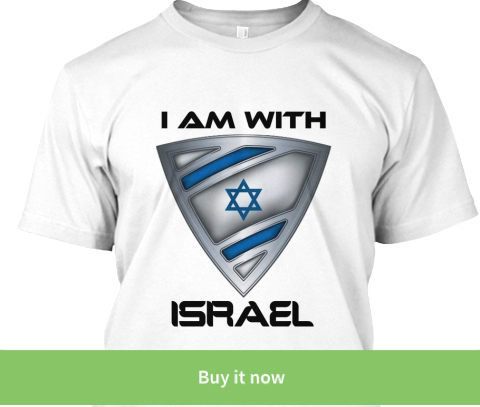 We the Jews give you medical, technological, scientific and theological contributions. We are there whenever the world needs humanitarian help, we treat the sons and daughters of our enemies who have sworn to destroy us and you have continuously blamed us for everything. ENOUGH! There are so many things I want to say to you but I am not sure you will listen. You have your eyes and your mind on 1.3 billion Muslims whom you fear, in addition to being held captive, so to speak, by their abundance of oil. With the majority of Most Wanted terrorist lists filled with radical Muslims I would have thought you would have gotten the message, but apparently you haven't! You ignore the warnings, the beheadings, the violent demonstrations and the threats, and then you pretend that a terrorist organization that calls itself The Islamic State (ISIS) has nothing to do with Islam!?!?!? So instead of telling you how I feel, here is someone who has already written a letter to you and I could not have said it better myself! No matter where you are from or what religion you belong to, if it is clear that the world has treated Israel and the Jews in the most bigoted way and if you too are sick of it, please SHARE this very important 'Letter To The World' with friends and family. Showing IDF Soldiers We Care! Click Below To Join Our Support ! 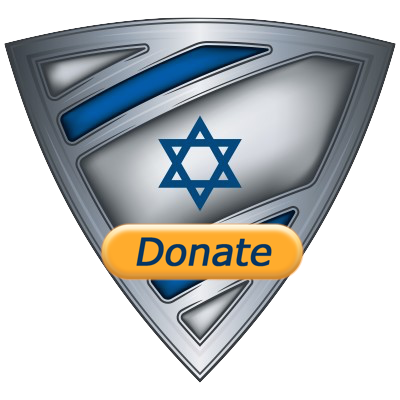 GOAL: 250 water packs and summer tactical apparel to IDF elite unit soldiers! We need your help to reach that goal!